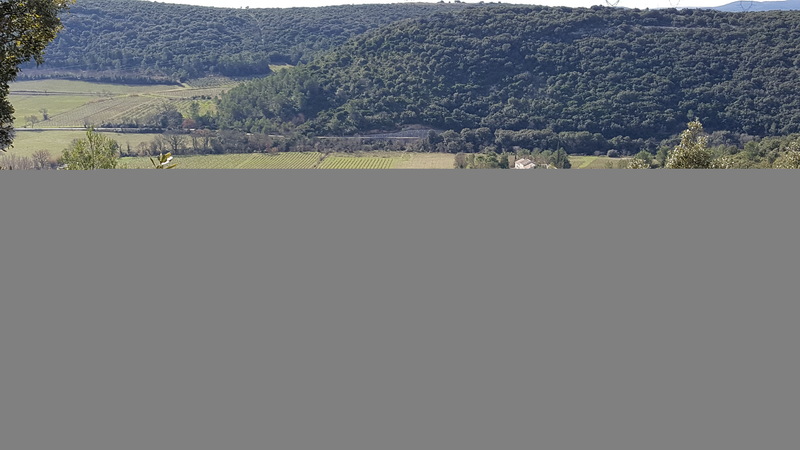 Between Pic Saint-Loup, Aniane and Saint-Georges-d'Orques - in the heart of the garrigue - the estate extends over 10 hectares of vines, between the hills facing south and the terraces of the Mosson River, and has belonged to the HARTUNG family since August 2016. 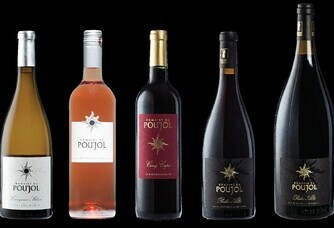 Domaine du Poujol is located at the gates of Montpellier in a small valley very quiet in the commune of Vailhauquès. 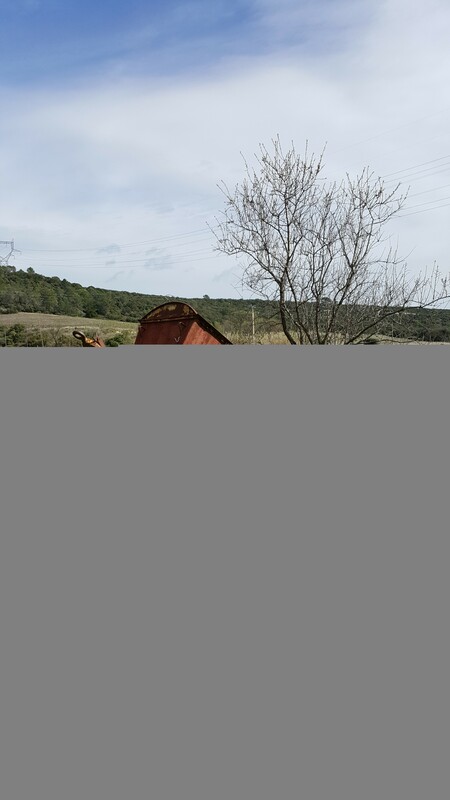 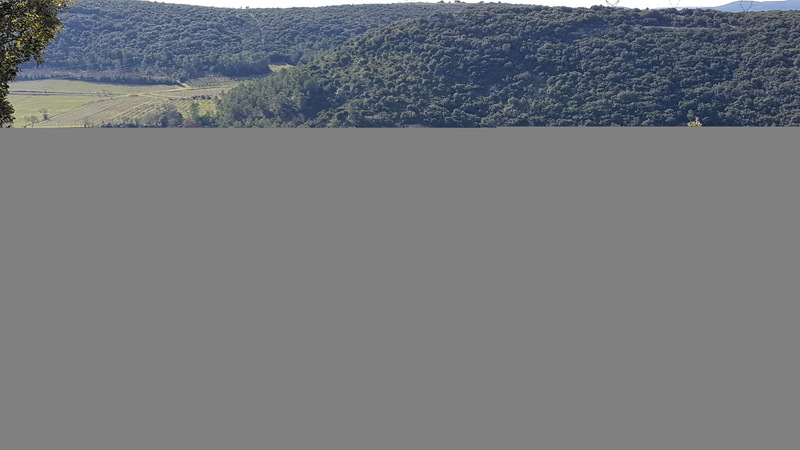 It covers 67 hectares in one piece in a privileged site bordered by a beautiful Hérault river, the Mosson. 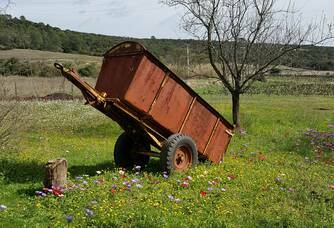 10 hectares of vineyards have been used for organic farming since 1998 and officially converted to organic farming in 2017 to be definitively certified in 2020. 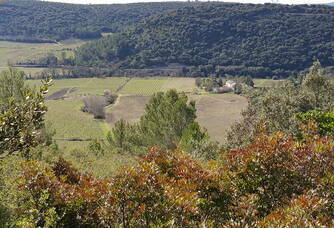 The vines are classified in Montpellier Sandstone on 5.5ha, 3ha are in AOC Languedoc and about 1.5ha in IGP. 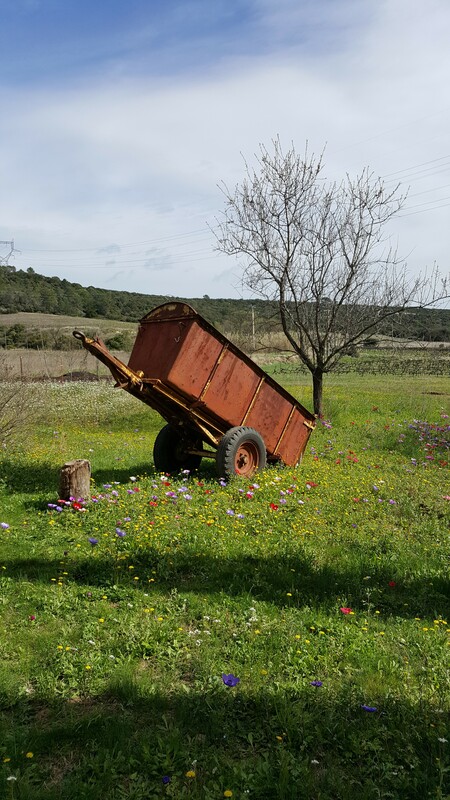 To preserve and enhance the taste of the terroir, the soil is organically worked, incorporating elements of biodynamics. 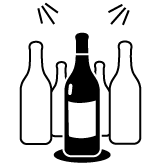 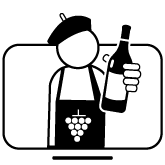 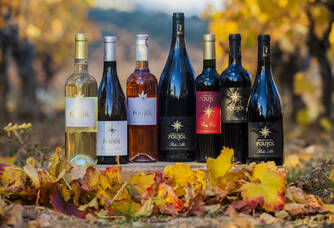 The wines produced are fresh, elegant and well balanced. 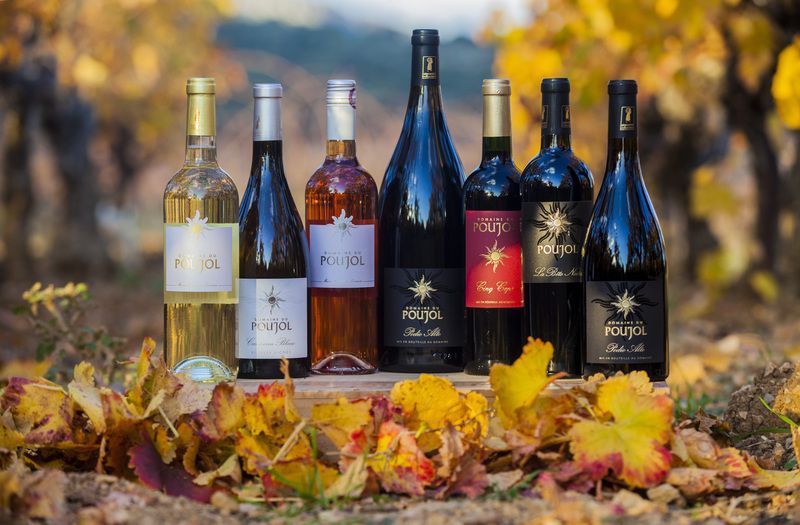 Our development project for the estate consists in particular in replanting new vines to eventually reach the 20 hectares that were originally exploited, as well as in creating a new sales and tasting area to welcome a larger number of visitors: an ambition to embellish and breathe new life into the estate, to improve the reputation and image of the POUJOL estate.